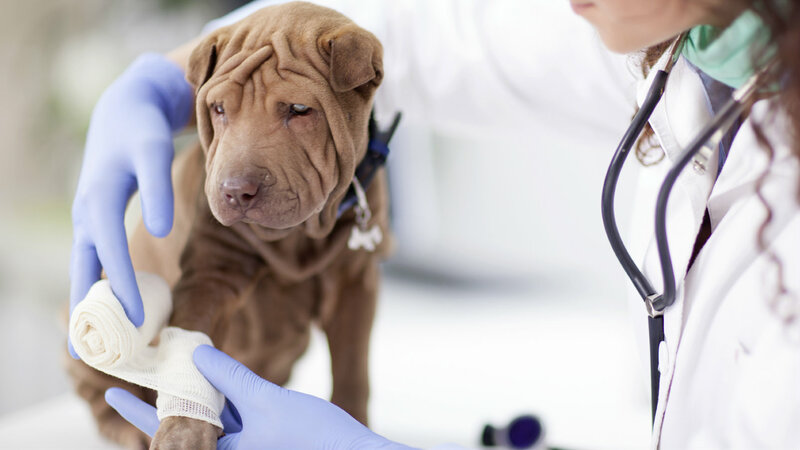 According to an industry report, pet insurance revenue is expected to grow by nearly 13 percent in 2015. It’s like the ’50s all over again. Thanks to the recovery, every American can once again aspire to own a home, a new car and a Labrador retriever, digging in the yard and hanging out the car window.